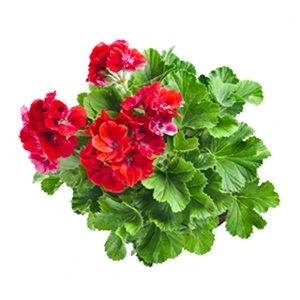 Organic Geranium Water - Amphora Aromatics Ltd – Supplier of pure essential oils and aromatherapy Products. The balancing and toning properties of Geranium are even easier to appreciate along with a beautiful aroma in this fantastic floral water. Recommended for skin that is prone to hormonal breakouts and can be mixed with a facial clay to make a mask which draws out impurities. Can also have a positive effect on the circulation of the blood which is a key part of improving the tone of the skin. "Last year my skin was suffering from a hormonal imbalance causing outbreaks of spots. Lucy recommended the Geranium Water to use as part of my daily cleansing routine. It immediately reduced the redness of the spots and within a month my skin was noticeably clearer"